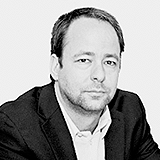 When it comes to growing an e-commerce business, merchants have a lot to focus on. They’ve got to pick the right products, target the right markets, and provide a level of service that keeps old customers coming back and attracts new ones. 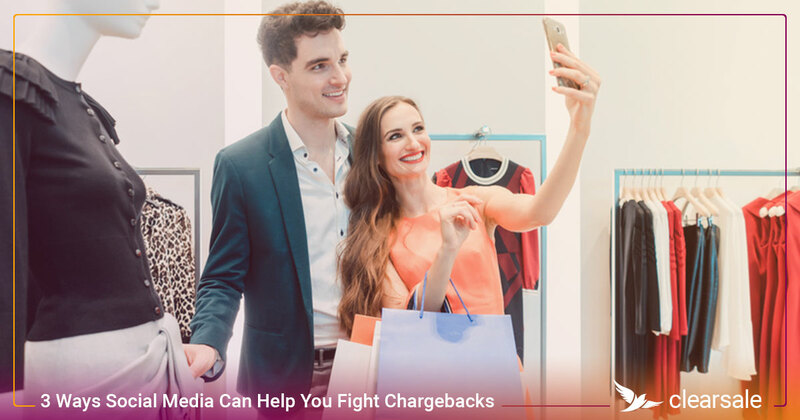 In the midst of all this work, merchants must keep a watchful eye out for the criminals who are looking to commit chargeback and friendly fraud. Unfortunately, as technology evolves, smart devices become smarter and fraudsters become savvier, and it’s not always easy for business owners to predict where these threats will come from. That’s why we’ve compiled a list of eight of the most common chargeback vulnerabilities merchants face and tips on how they can protect themselves. PayPal is convenient and popular, boasting more than 250 million active account holders, so why wouldn’t merchants want to add it as a payment option? 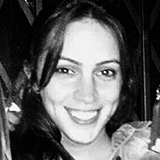 Unfortunately, when customers dispute purchases paid via PayPal, the provider frequently rules in favor of the buyer — even when the merchant offers strong evidence to support their position. 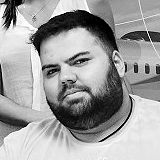 Worse, when these chargebacks are fraudulent, the buyer often gets away with the product and the money, while the merchant is hit with fees, penalties, and damage to their merchant account and reputation. Merchants selling virtual products face an additional hurdle with the payment giant: PayPal doesn’t offer seller protection for digital goods and other intangible purchases. Follow the requirements that PayPal has set for its Seller Protection Program. This program is designed to increase sellers’ confidence by protecting online sales; minimizing claims, chargebacks and reversals; and helping prevent fraud. Merchants in high-risk verticals should also be cautious about accepting payment through PayPal. E-commerce never closes, so neither should customer service. Frustrated customers who can’t reach the merchant with a question or a concern may seek a quick resolution by instead clicking “Dispute Charge” on their credit card issuer’s website. 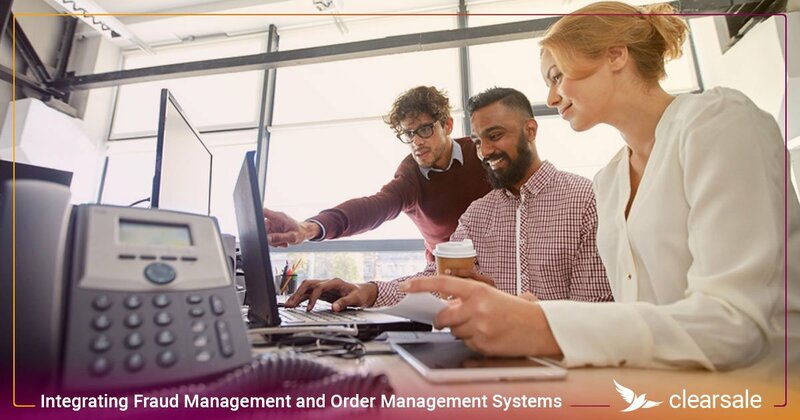 Consider offering multiple ways for customers to contact customer service at any time — like via chatbots, email or telephone — and then ensure a representative reaches back out in a timely fashion. Merchants should also remember that great customer service isn’t about just being accessible; it’s also about fixing customers’ concerns — even if it means refunding the purchase to avoid a costly chargeback. 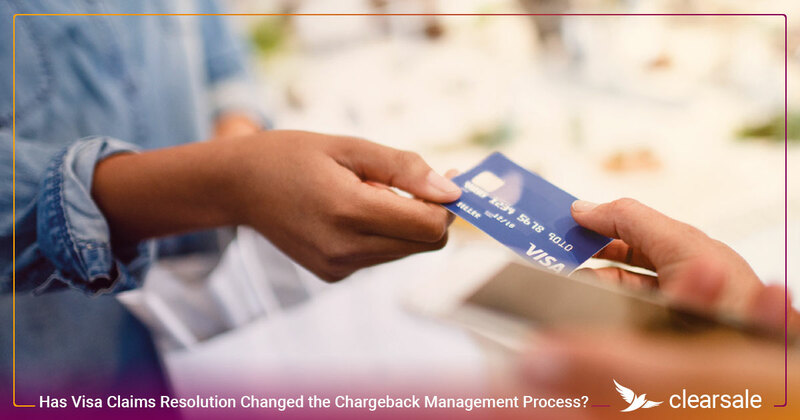 Being unable to prove that a customer signed for an expensive purchase or that the customer was notified that an item was on back order can increase the chances that customers turn to chargebacks to resolve their concerns. 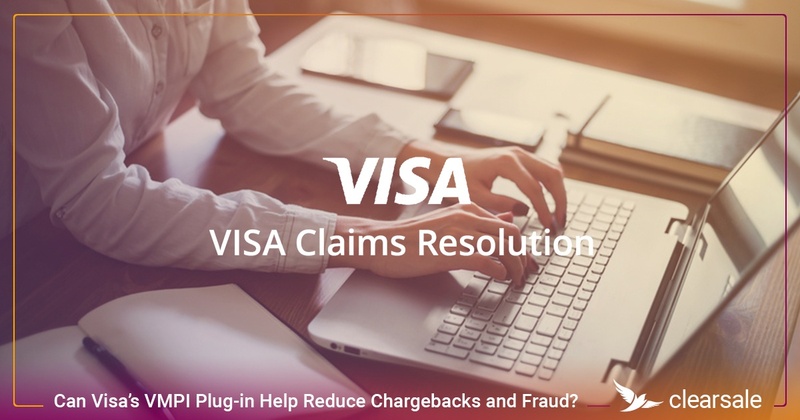 Minimize chargeback risks and facilitate new Visa Claims Resolution claims by establishing standard processes for saving and quickly retrieving transaction records. 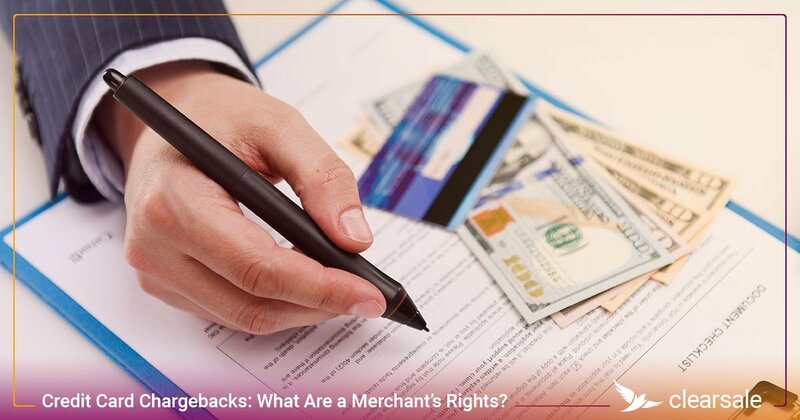 Merchants should keep thorough documentation — including emails, delivery confirmations, signature confirmations and download details (for virtual products) — as evidence in the event of chargeback claims. 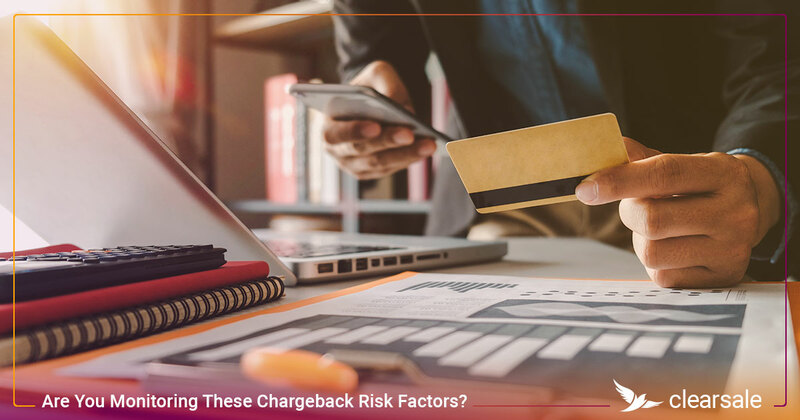 Merchants who make it difficult for customers to find or understand return and refund policies on a merchant’s website may find their customers resort to chargebacks as a way to “self-help” themselves to a refund. Establish a flexible return policy that’s fair to both merchants and consumers, and then communicate it — on product pages, transaction confirmations and e-mail communications. These clear and flexible return policies are even more important around the holidays as customers make gift purchases. Savvy cybercriminals know they always need to create new techniques for defrauding customers and businesses. So e-commerce platforms, software, browsers and plugins try to keep pace with emerging threats by regularly issuing updates and encouraging merchants to implement them to keep businesses running smoothly. Merchants should regularly install all software updates and patches and ensure their third-party providers do the same. 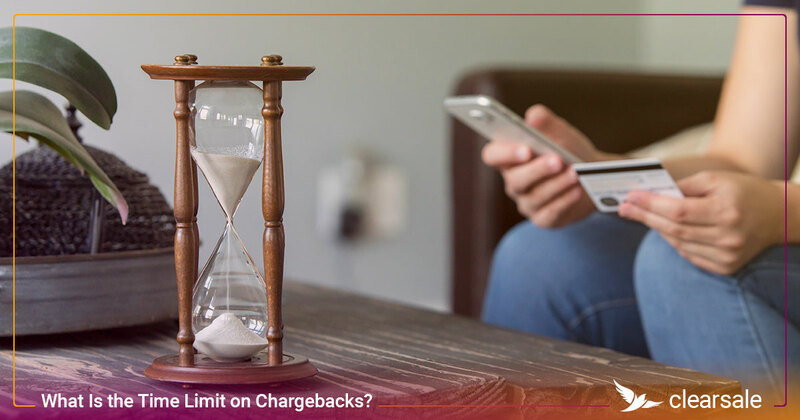 If merchants don’t, not only will they be exposed to security risks, but they’ll also increase their risk of customers who have unsatisfactory shopping experiences and subsequently file chargebacks on their orders. It’s extremely difficult to prove a buyer received and used a virtual item, and that puts merchants who sell digital goods and services at an increased risk of chargebacks. 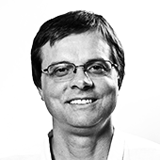 Because it’s important for merchants to have proof that customers received, accessed and downloaded a digital product, consider providing customers with a unique product key that they’ll need to enter to download their digital purchases. Customers want to know exactly what they’re getting when they purchase a product online. They rely on merchants to offer clear, comprehensive descriptions and multiple pictures to help make an educated purchase. And if the customer receives an item that’s substantially different from how it was described online, merchants could face chargebacks. 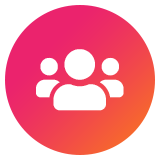 Help customers make informed decisions by offering detailed descriptions (including size, color, material and any defects), pictures from multiple angles, and customer reviews and other user-generated content. Anything merchants can do to minimize disappointment when the customer receives their order will also minimize chargebacks. 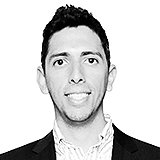 Some merchants may be concerned that adding antifraud tools — such as CVV verification, AVS, 3-D secure or two-factor authentication — will also add friction to the customer experience. 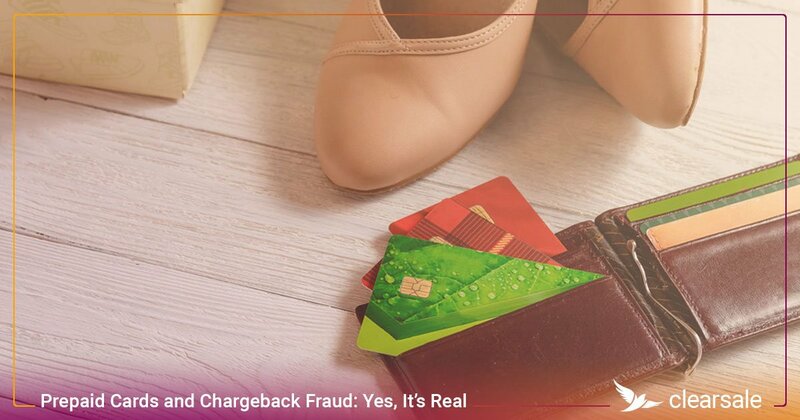 But if they don’t add extra layers of security, merchants may not find out they’re being defrauded until the legitimate customers file chargebacks on the fraudulent transaction. And by then, significant financial and reputational damage has already occurred. 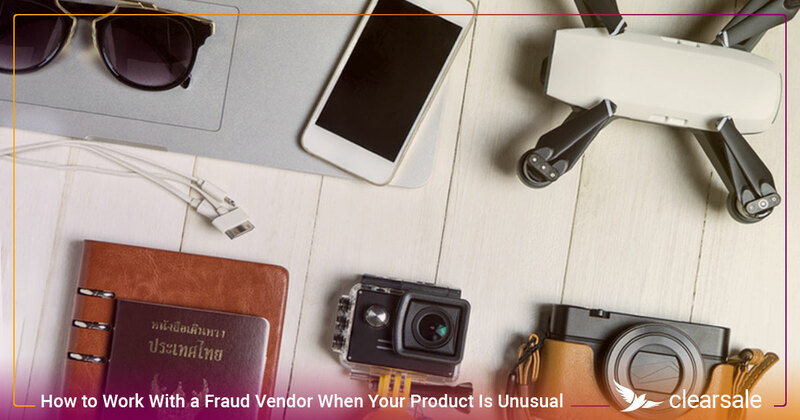 While implementing fraud prevention might add extra steps and time to the checkout experience, it also increases the likelihood that merchants are selling to legitimate customers and decreases their risk of customers filing chargebacks due to fraud or customer dissatisfaction. 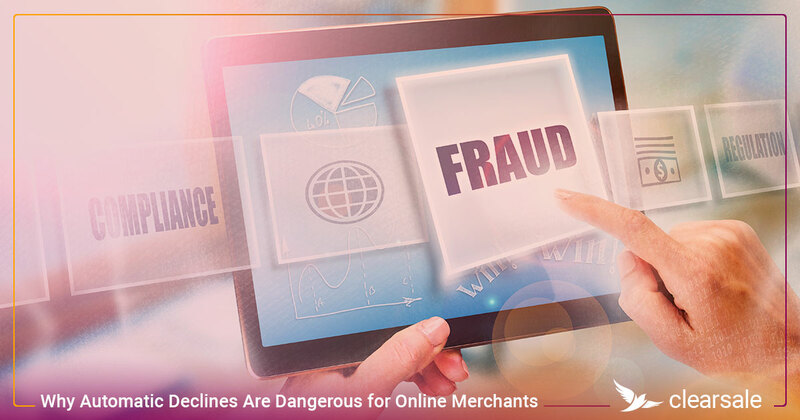 At ClearSale, we believe it shouldn’t be difficult for growing merchants to add robust fraud prevention to their e-commerce store. That’s why we’ve combined the best of trained staff and advanced artificial intelligence to evaluate the legitimacy of transactions and block fraud before it affects your bottom line. If you’re interested in learning how we’re helping e-commerce merchants around the world protect their products, profits and reputations against fraudulent transactions and chargebacks, contact us today.